San Jose State University graduate, BS Real Estate & Finance, undergraduate studies in engineering. MBA in Business & Taxation from Cal State Hayward. 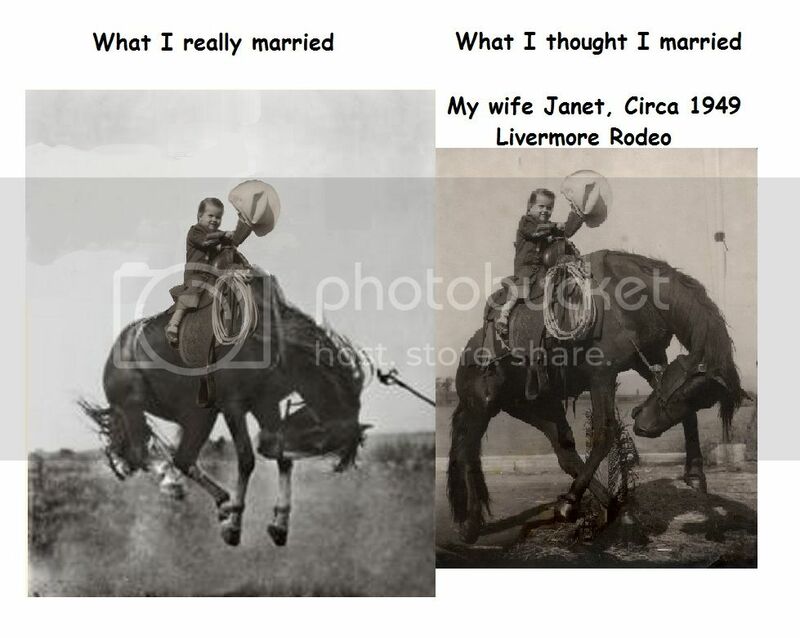 Father - wife Janet - children grown - grandchildren - Hobbies: reading, aerobics, light workouts, meditation, blogging and energy healing therapy using QHHT through Peace and Conflict Resolution.Org. My spiritual path is most important to me. 1962-1967 US Marine Corp combat F-4B jet fighter pilot, served in Viet Nam, 121 combat missions, honorably discharged. Life altering experience. 1967-1968 Completed college on GI Bill and received BS from San Jose State University. 1968 - 1972 Served as manager of subsidiary investments for two saving and loan organizations handling large portfolios of real estate assets including community size shopping centers, industrial properties, apartments, land, large tracts, lots, and residential development projects, where it was my task to sell off properties and supervise the builders and craft people we contracted, and also authorize their funding, writing their development contracts, and taking down lots for building. The estimated size ± of the portfolio of properties in terms of today's values is $15-billion spread from Lake Tahoe to Santa Rosa to Santa Clara County. For this awesome service I provided the Savings & Loan industry they paid me $1,500 per month plus and car travel expenses for which I am grateful to have received! I became licensed also as General Building Contractor, a license currently held in reserve status. I worked on the staff of an independent South Bay Area real estate developer as research analyst for new projects. I always surrounded myself with highly skilled craftsmen when I was personally building, as I am not a skilled craftsman myself. I hold skilled craftspeople in very high esteem with great personal admiration for their talents and devotion to doing good work. Mid-1970's worked briefly with several regional and national real estate firms in Industrial, Commercial, and Residential Sales and Marketing Development. 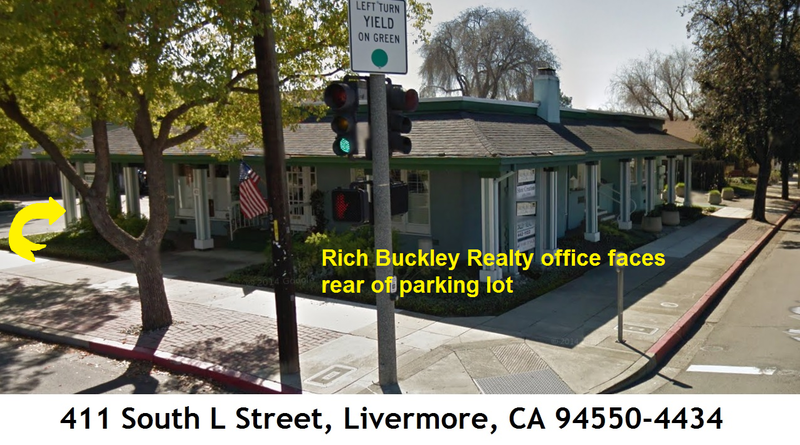 1975 to present: Own and operate Rich Buckley Realty, a general real estate brokerage company and business sales and consulting in Livermore, CA: 1979 through 1984 earned MBA in Taxation from Cal State Hayward in evening program. In 2006 Rich formed the nonprofit 501(c)3 corporation "Peace and Conflict Resolution.Org", (P&CR.Org) dedicated to spiritual-consciousness peace-building work where I serve as its President. P&CR.Org funds various volunteer projects as a nonprofit under 501(c)3.